Litchfield Cavo — C+K architecture, Inc. 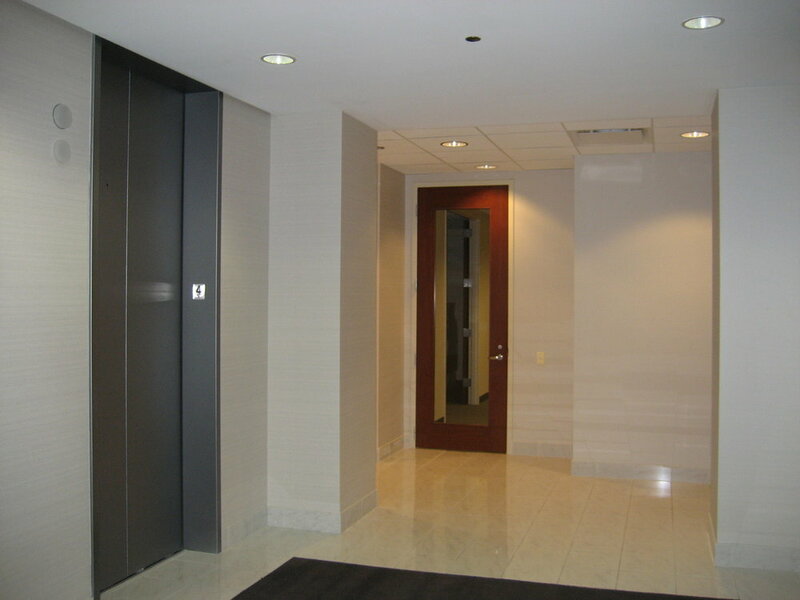 The law offices of Litchfield Cavo, LLP, in Chicago, Illinois, needed to decide whether to stay at their current location at 303 W. Madison or move to another downtown building. 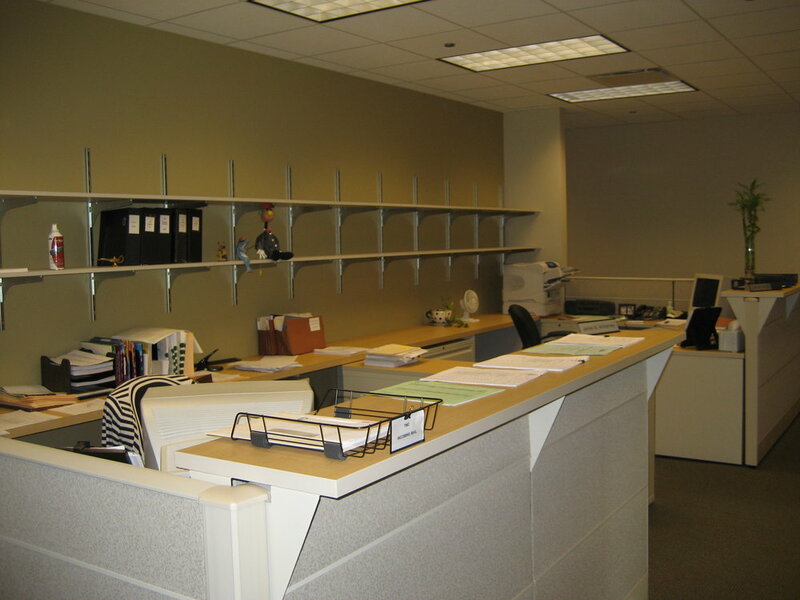 Working closely with both the client and Transwestern, Litchfield’s broker, while working at Cubellis, Christopher Krestel conducted multiple building searches that included space plans as well as staffing and square footage analysis and cost comparisons. In the end Litchfield decided to stay at their current location and take on one additional floor, totaling 34,876 rentable square feet. The design challenge on this project was to create a cohesive look for the 3 floors that were all built out at different times, with the first 2 floors also having multiple build outs per floor. 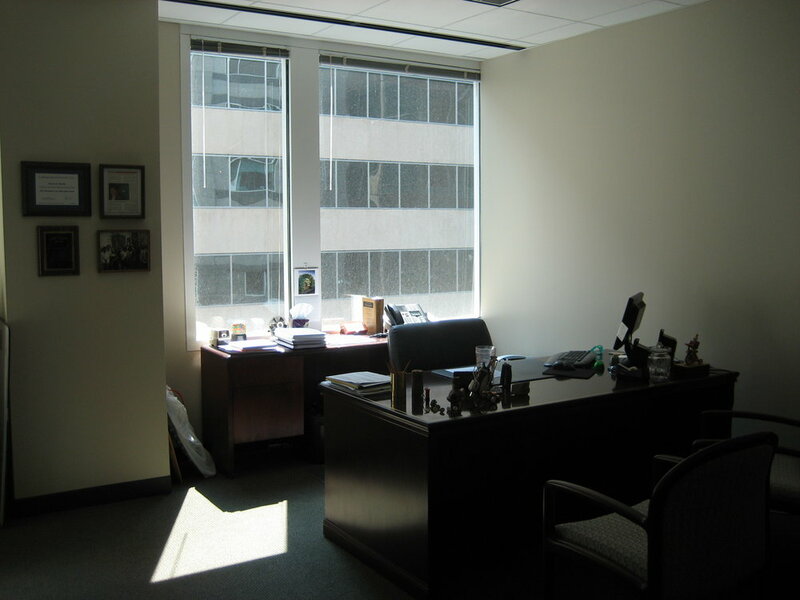 The new 4th floor plan matched the other two floors in layout, by keeping the associate and partner offices along the perimeter window walls, and the support functions located within the interior office space. The furniture selections matched the existing floors. Colors and materials were selected to come as close as possible to the existing 2 floors. Each elevator lobby was updated with the same finishes and new signage, again to tie the 3 floors together. 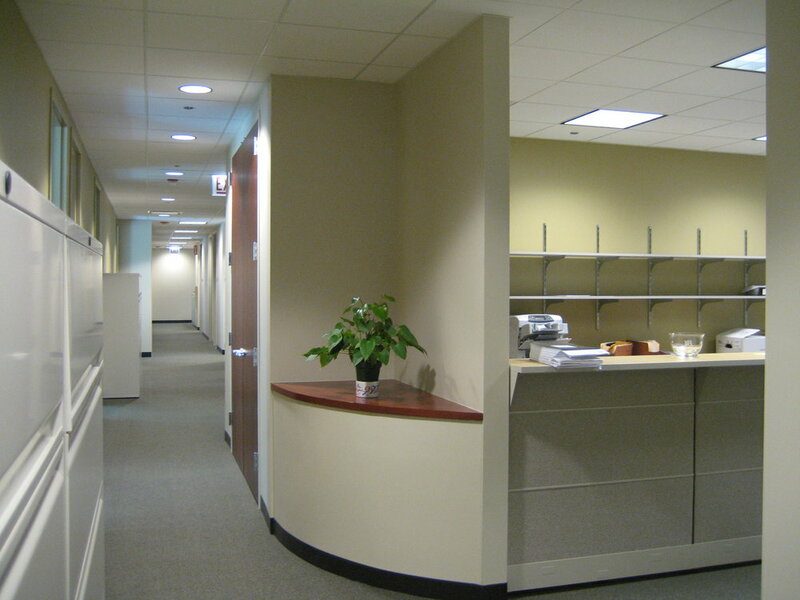 Minor cosmetic changes were also part of the scope of work for the existing two floors.